I suffer tired eyes and dark circles. Mostly due to bronchities which makes my eyes water incessantly till I pop in an anti-allergen (which eventually makes me doze off, and how!) and due to my untimely work routine. I have over the past 2-3 years tried a couple of eye-serums that were okay but nothing great or worth talking about. 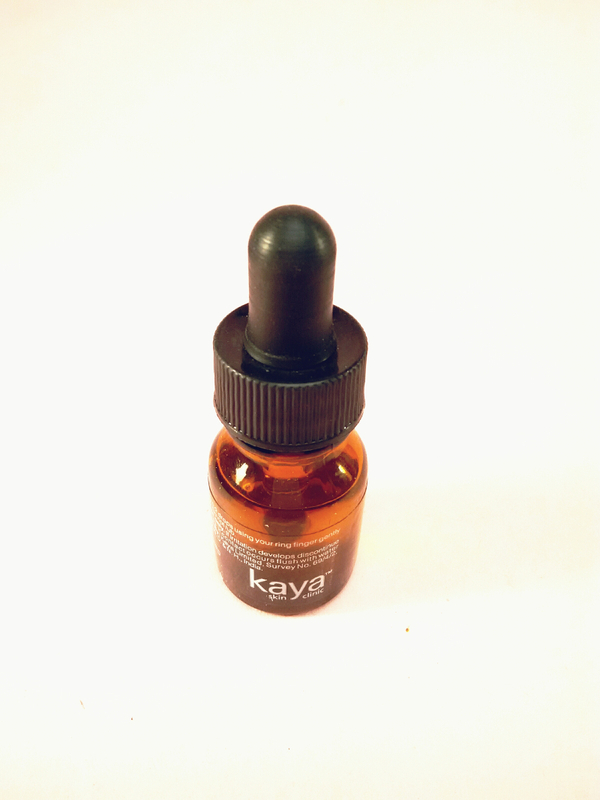 But I finally found something at Kaya Skin Clinic: a small bottle with dropper offering an effective solution to tired and ageing eyes. 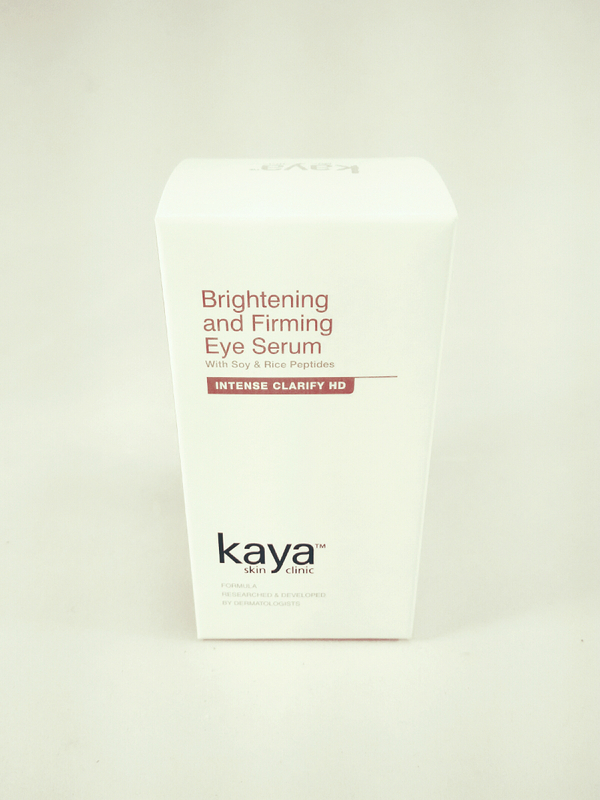 Its called Kaya Brightening and Firming Eye Serum. 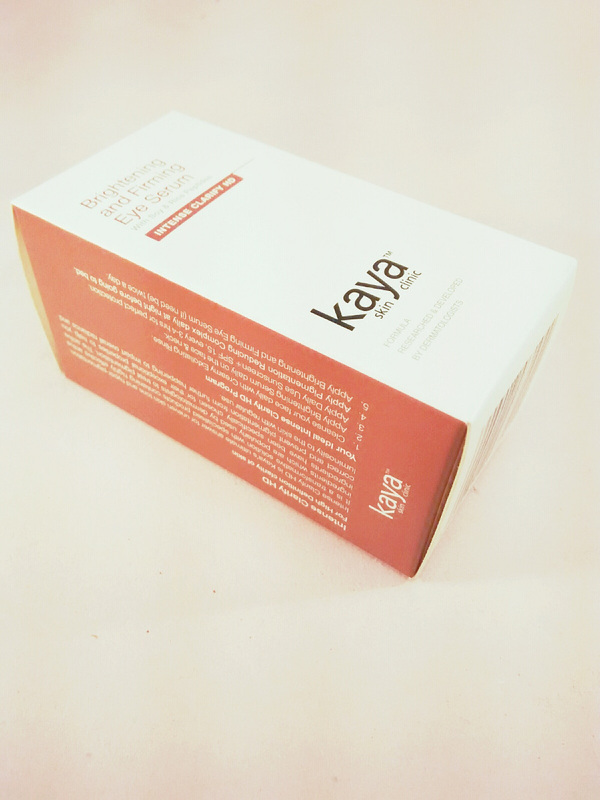 Containing asynergetic active complex of soy and rice peptides, yeast protein, hyluronic acid and seaweed extract, this potent combination targets puffiness and discoloration and enhances firmness around the eyes. All you have to do is, apply 1 to 2 drops, using your finger gently around eyes, twice a day and do not rub. Its fluid and very light on the skin compared to an eye cream. Absorbs into skin very easily. 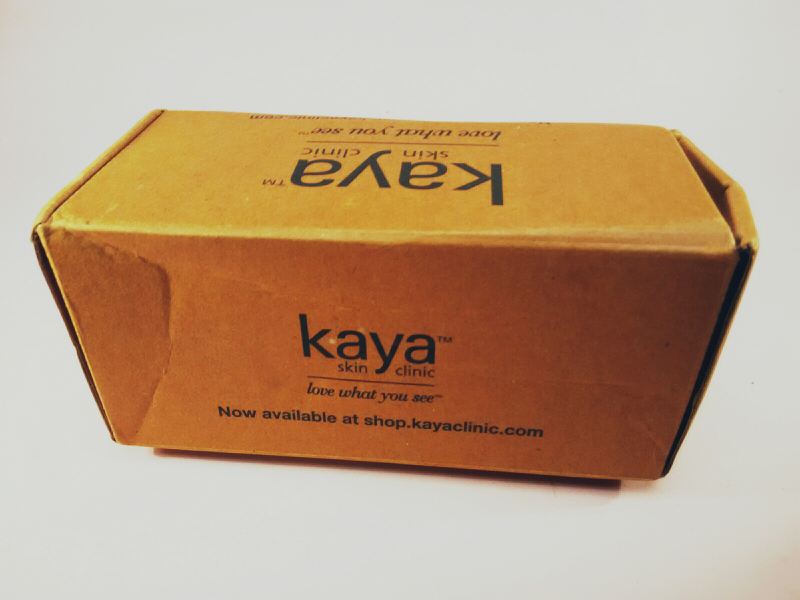 Provides instant firmness to skin around the eyes. I have been using it for over two weeks now and I can already notice the difference. My dark circles and puffiness have started looking less noticeable and the firmness of my skin has enhanced. For INR 990/- for a 10ml bottle, its a must-try. I will surely recommend this product.